Ezt a terméket eddig 179 alkalommal vásárolták meg! 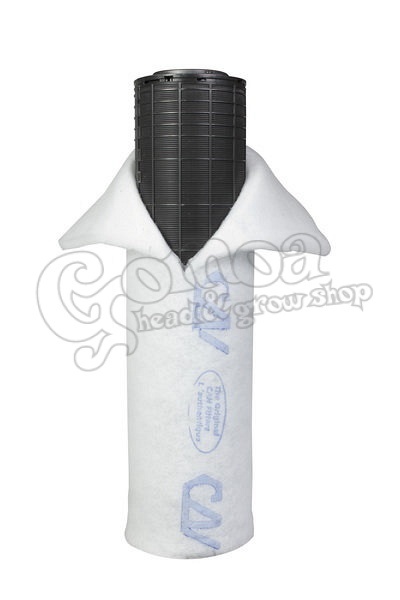 Can-Filters provides one of natures best odour control materials, Activated Carbon. Controlled grain size and large surface area give full rated airflow and more than 99% odour removal. The Plastic Can-Lite carbon filter is the latest addition to the Can-Filters Carbon filter range. Recently released after years of testing and research, the Plastic Can-Lite has been developed with ease of installation, durability and effectiveness in mind. 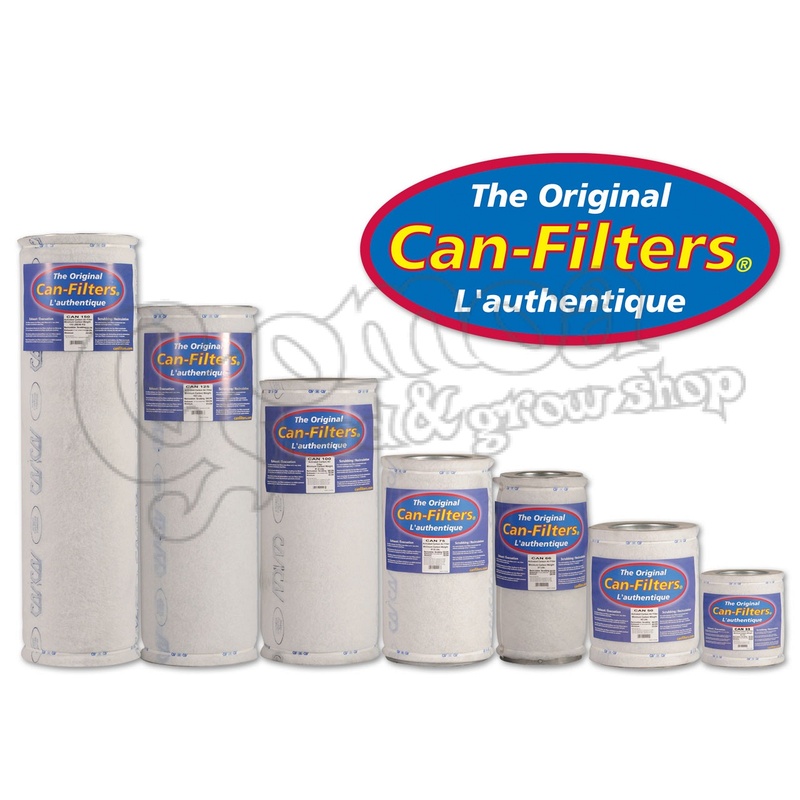 These plastic carbon filters by Can-Filters are made with lite carbon, making them extremely easy to handle and install.